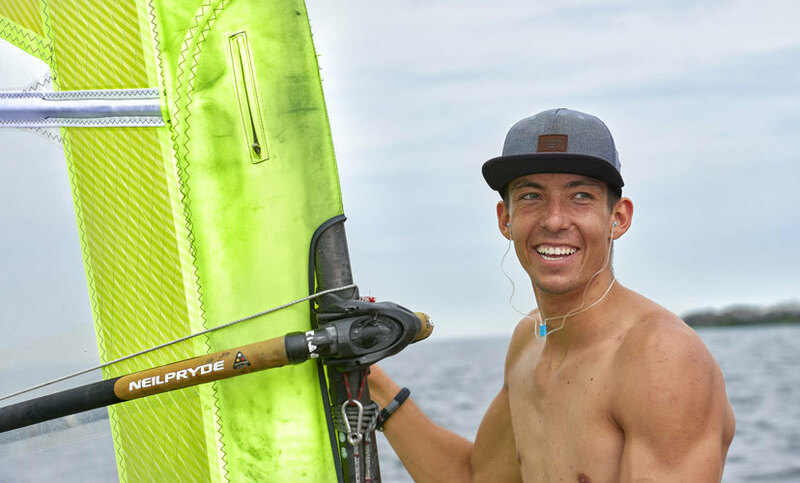 WHY IS HEARING PROTECTION IMPORTANT FOR WATERSPORTS ENTHUSIASTS? Cold, water and wind can cause ear infections and Surfer’s Ear. Surfer’s Ear is an annoying and serious condition, which occurs in water sports enthusiasts of all ages. Furthermore, a fall on the water can cause the ear drum to rupture. 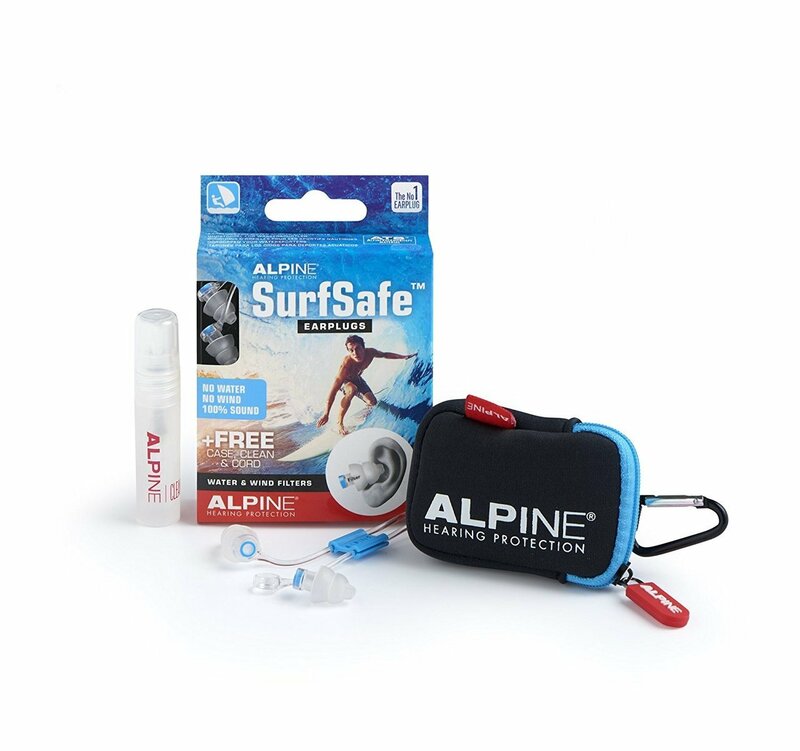 Alpine SurfSafe earplugs help to prevent ear infections, surfer’s ear and ruptured ear drums, whilst not affecting communication and balance. This means you can enjoy carefree water sports! Thanks to the water-and windproof filters in Alpine SurfSafe earplugs, your ears are well protected and you can continue to communicate. 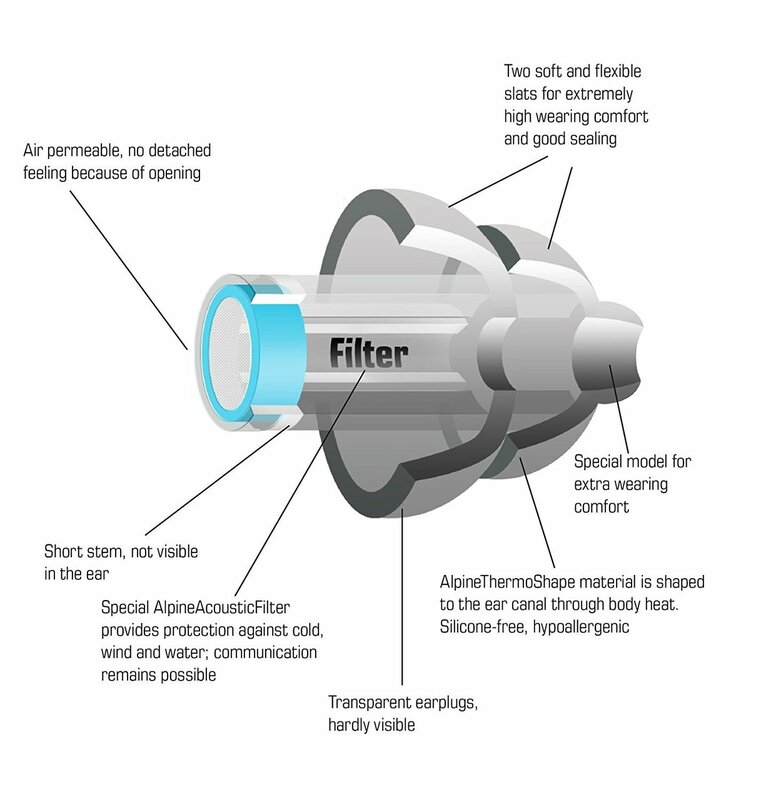 The earplugs are made of soft and flexible AlpineThermoShape™ material. This material conforms to the ear canal for optimal fit. It also contains no silicones. This means is does not irritate the sensitive skin of the ear. The filters are of an unbreakable water and wind resistant material. 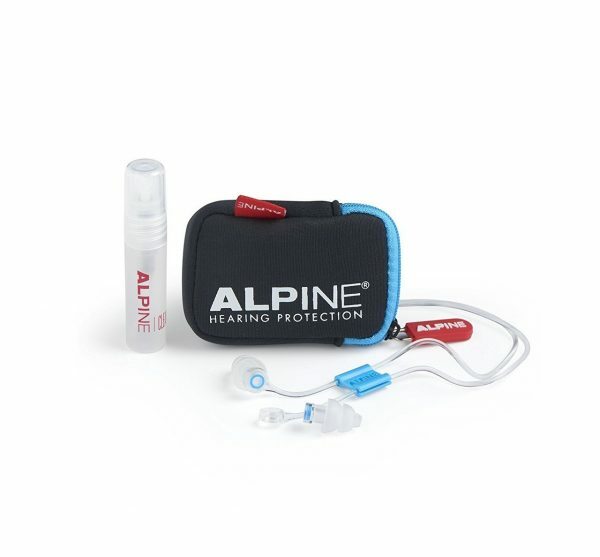 Alpine SurfSafe earplugs are very simple to use. When inserting, you apply pressure, after which they remain firmly seated in the ears. There is no difference between left and right and there is one size that fits almost anyone. The earplugs are attached to a nicely designed elastic cord. This means they do not get lost. Cold, water and wind cause irritation of the ear canal. Water sports enthusiasts who are exposed regularly run the risk of ear infection and Surfer’s Ear (exostosis externa). Surfer’s Ear is a nasty condition which occurs, among others, in wind-, wave- and kite-surfers, water skiers, jet skiers, sailors, SUP’ers and kayakers. In Surfer’s Ear, the body produces bone in the ear canal, in order to protect itself from external influences. 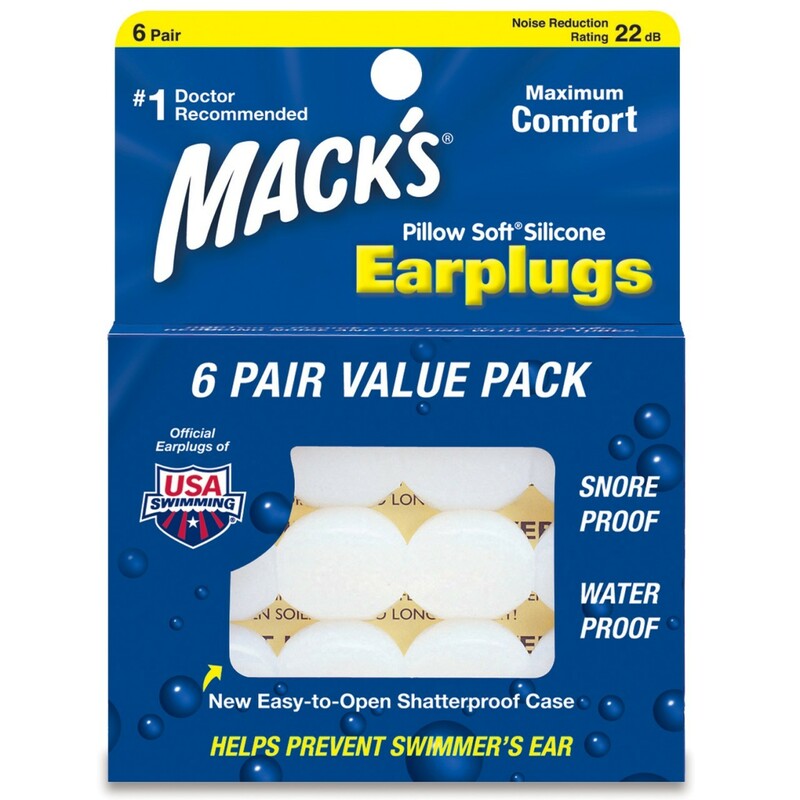 This creates a narrowing of the ear canal causing water and dirt to remain in the ear. The risk of earache and ear infection is then increased. Ultimately, Surfer’s Ear can even cause temporary or permanent hearing loss. Reason enough to protect your ears during watersports. 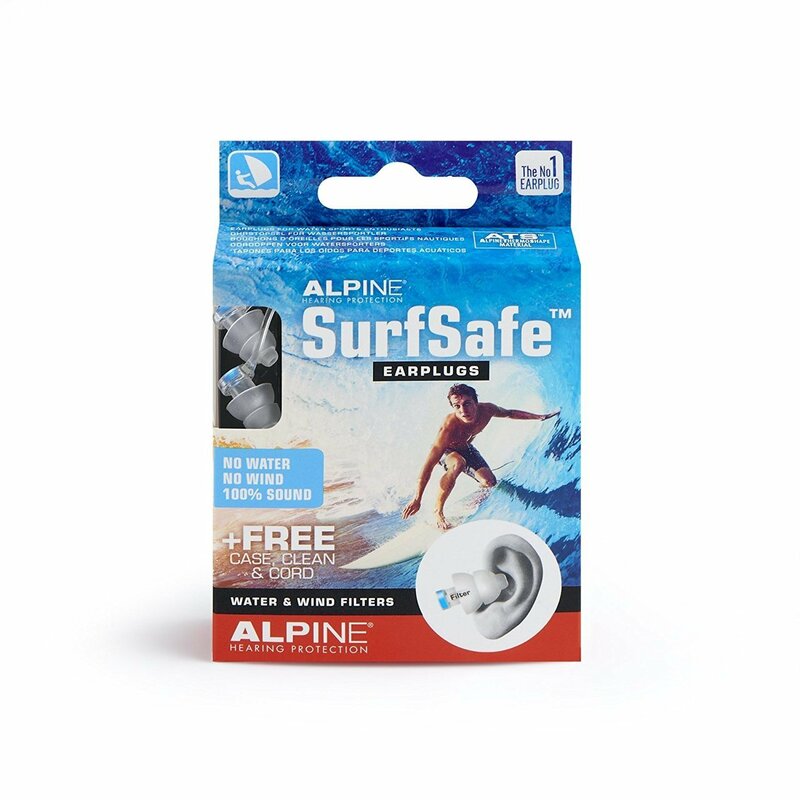 Alpine SurfSafe earplugs help you to prevent Surfer’s Ear. 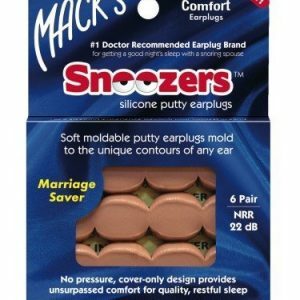 Loose earplugs are easily lost. For this reason, Alpine SurfSafe earplugs are supplied with a strong elastic neck cord. 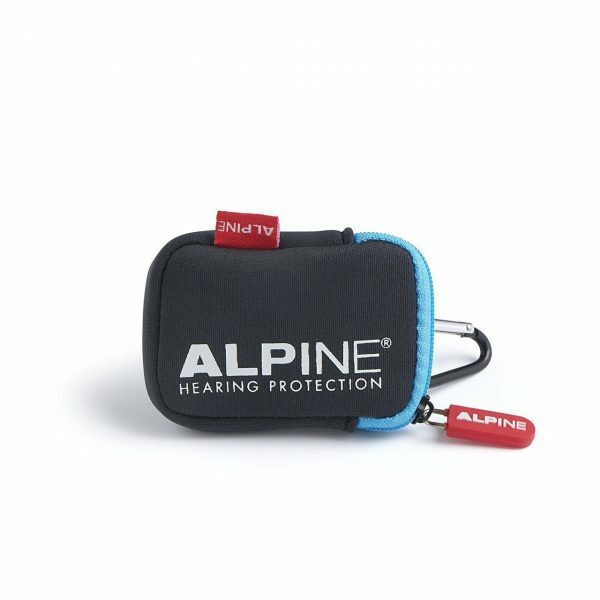 SurfSafe is also supplied with a handy pouch to store the earplugs in. Using the carabiner, you can hang the pouch on a bunch of keys, sports bag or wetsuit to take with you. 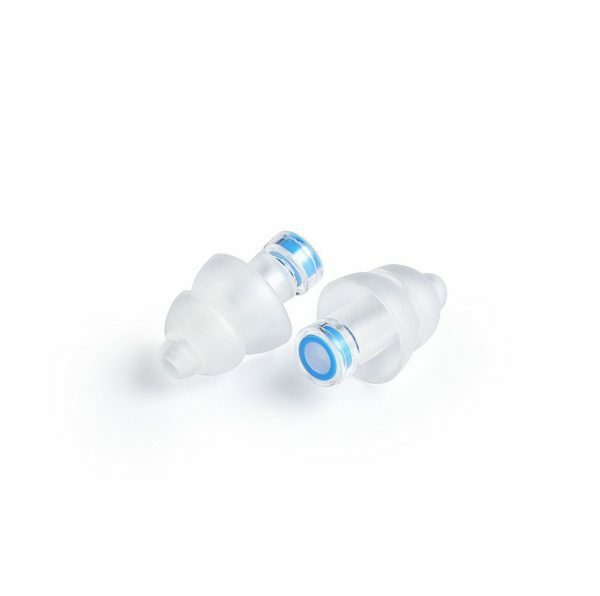 The earplugs are quick and easy to clean with the supplied Alpine Clean cleaning spray (5 ml).